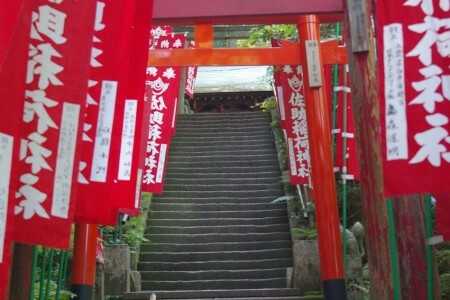 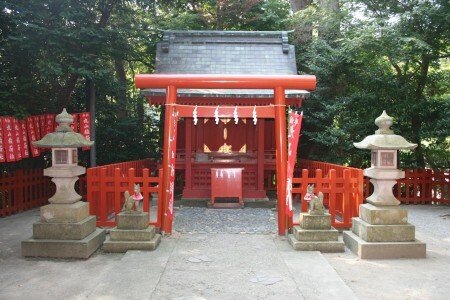 Tsurugaoka Hachimangu was founded in 1063 by Minamoto Yoriyoshi. 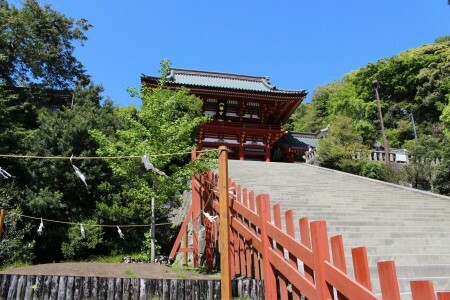 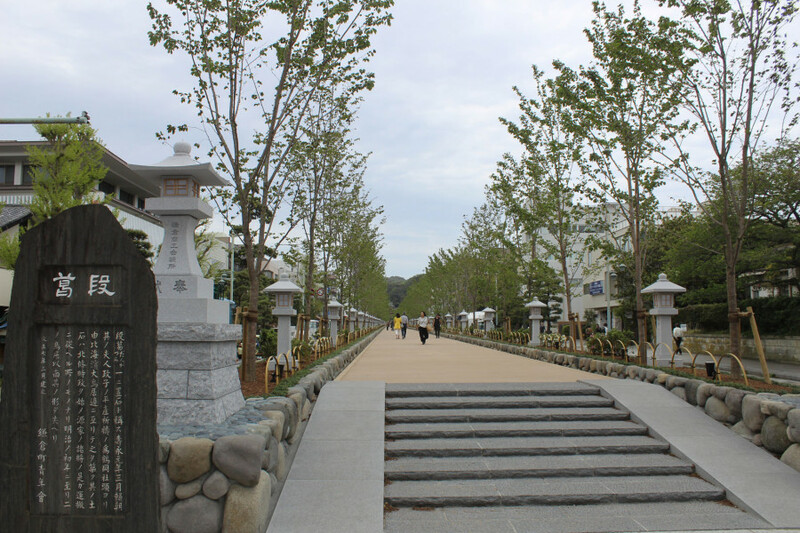 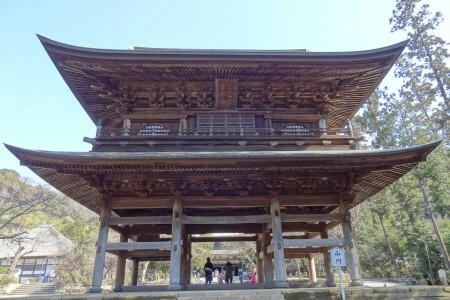 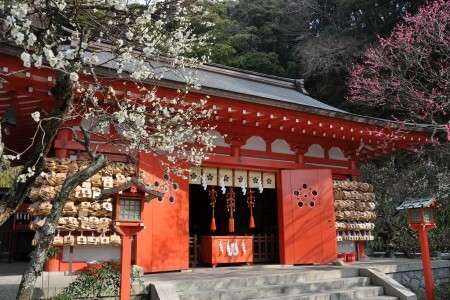 In 1180, Minamoto Yoritomo, commander-in-chief of the Genji clan and a descendant of Yoriyoshi, moved the shrine to its current site and constracted a magnificent new shrine. 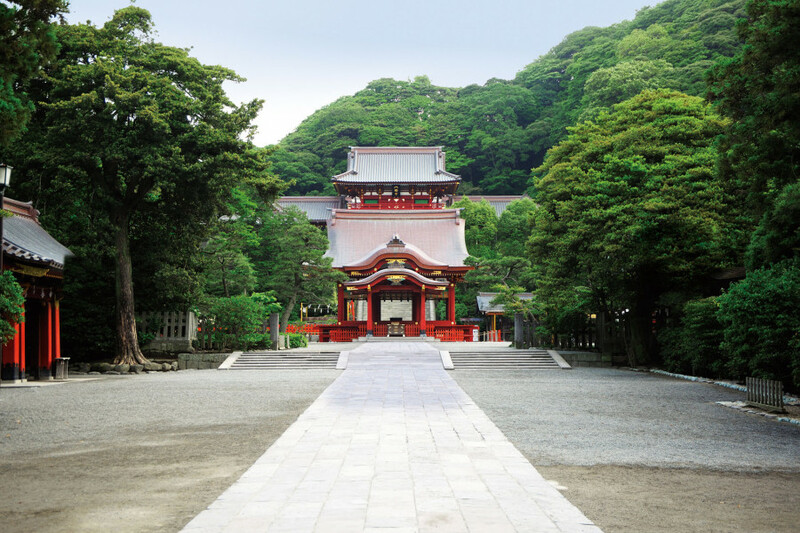 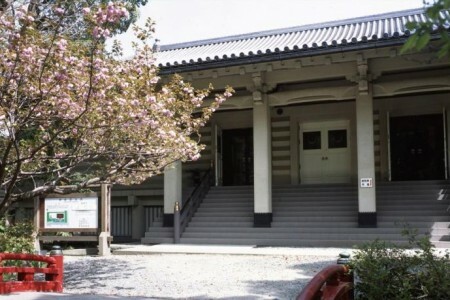 Present building of the main shrine was rebuilt in 1828 and well known as a typical Edo period’s architecture, and designated as nationally important cultural prosperity today. 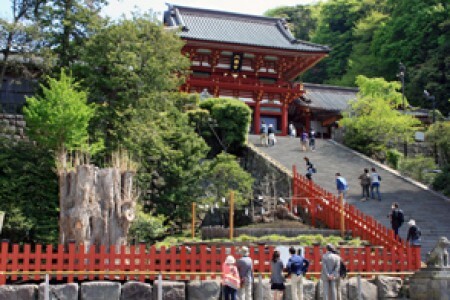 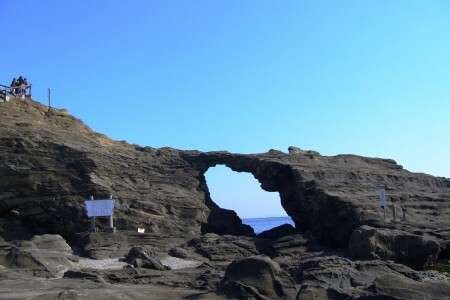 Many visitors from all over the world enjoy the historical precinct and seasonal festivals.